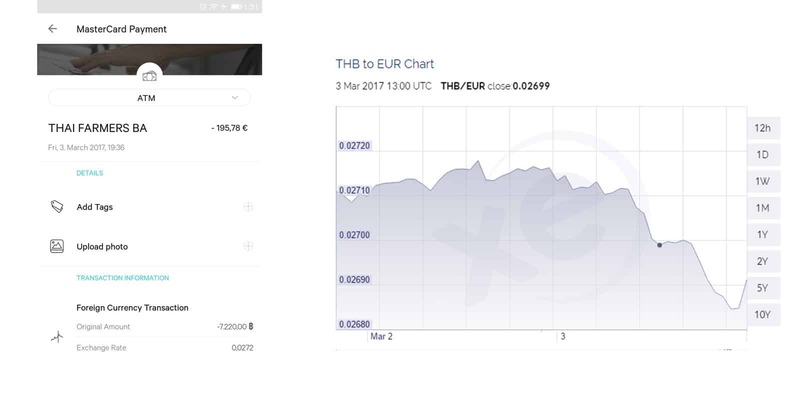 March 2019 Update: Lithuanian citizens are currently unable to sign up with N26. To keep up-to-date on the latest changes, join our email list at the bottom of this post. Yet as all-encompassing as it is, I’ve had plenty of Lithuanian readers asking me questions specific to how to use N26. So here, I want to clear up a few misunderstandings for any Lithuanian users joining N26, and also demonstrate why N26 is probably a better banking option for you than other online banks like Revolut, Monzo, Curve and Simple. 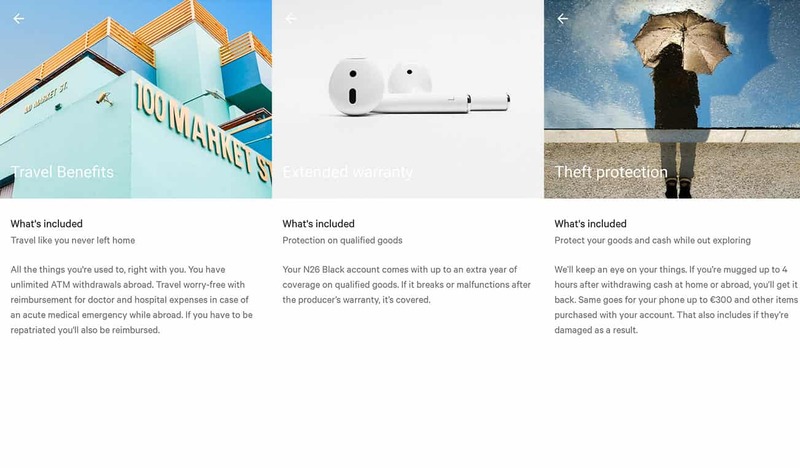 Is N26 available in Lithuania? 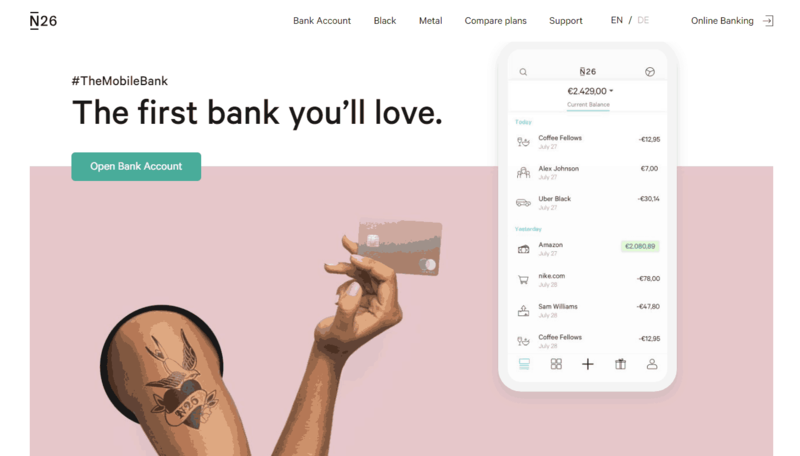 Can I withdraw money for free with my N26 card when I’m in Lithuania? Yes! 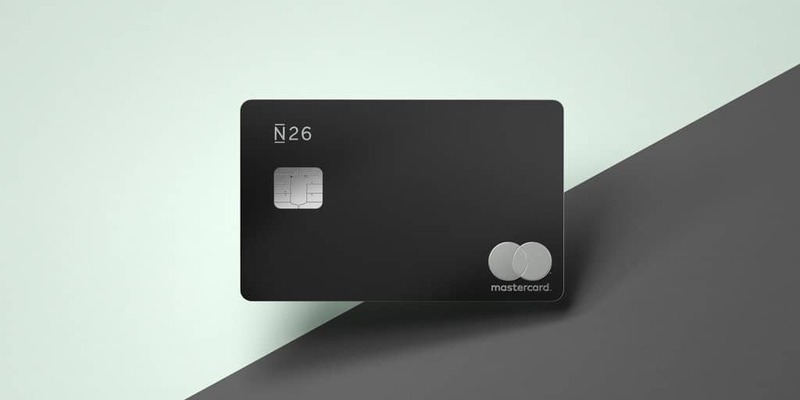 As I demonstrate in my original N26 bank review, you get free ATM withdrawals worldwide with your N26 Black card, which includes ATMs in Lithuania. If you don’t have N26 Black and are on N26’s free plan, you pay a 1.7% fee on the total withdrawal amount.